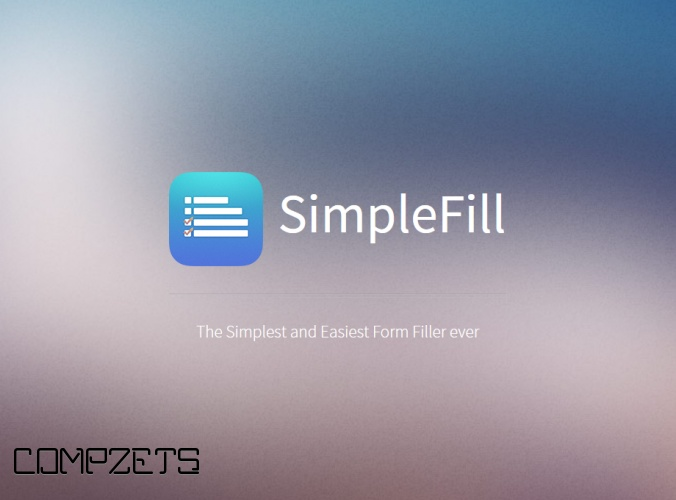 Simply Fill Forms with SimpleFill. The Simplest and Easiest Form Filler ever. 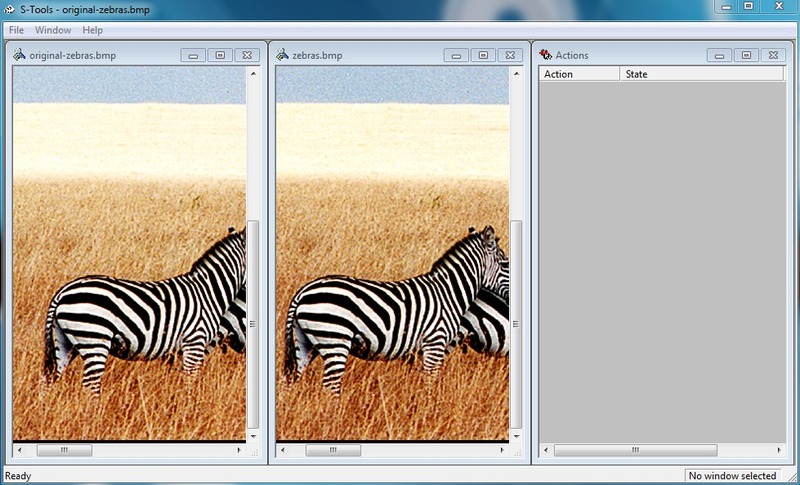 SimpleFill is an Extension or Add-on for browsers like Chrome and Firefox. 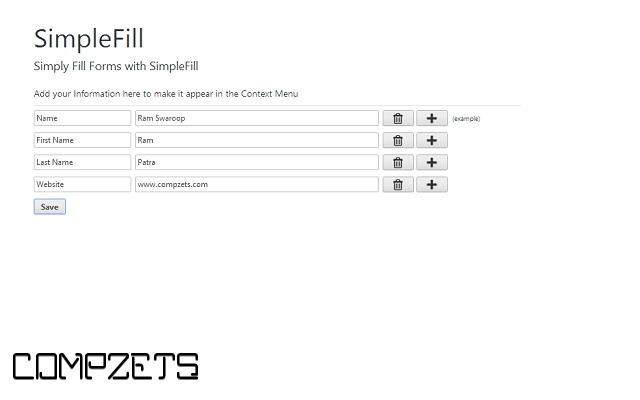 You can install SimpleFill from Chrome Web Store or Add-ons Store for Chrome and Firefox respectively. 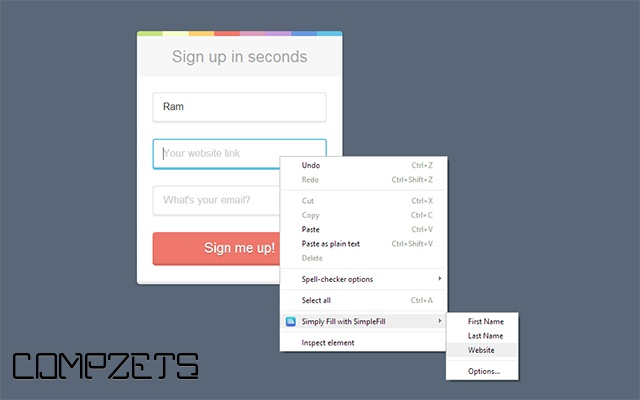 Once installed, you can enjoy all features of SimpleFill for FREE for infinite time. It helps you fill forms in clicks, you no longer have to type again. You need only two mouse-clicks per field to fill up any form. No matter how lengthy your Name or Address may be, just 2-clicks and you are done. Users who love the auto fill feature of Opera Browser will love this as its concept of filling forms is somewhat similar to Opera's.